Looking for an easy way to make your home cozier? Try using an area rug to increase the insulation levels of your floors. 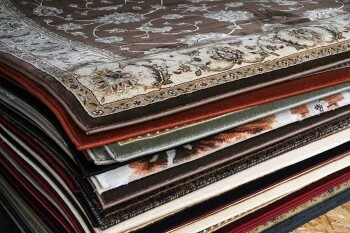 Area rugs are stylish and can keep cool air from entering through your floors. Your toes will thank you!